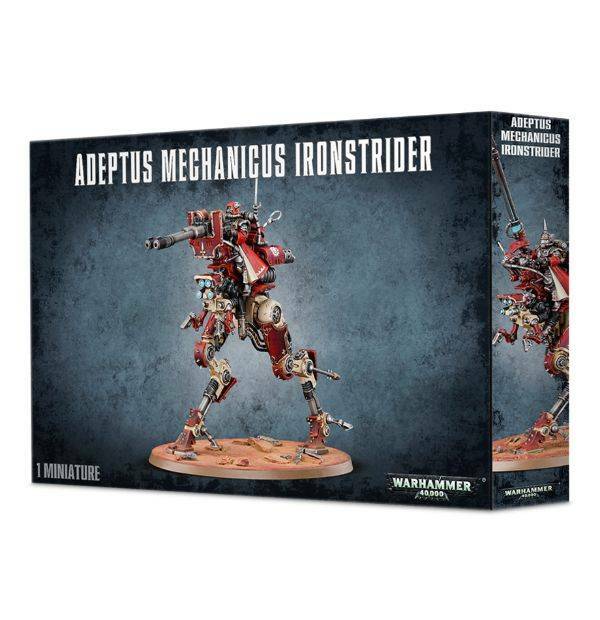 The Sydonian Dragoon is a marvel of Adeptus Mechanicus engineering, the closest anyone has yet come to violating the immutable laws of thermodynamics. 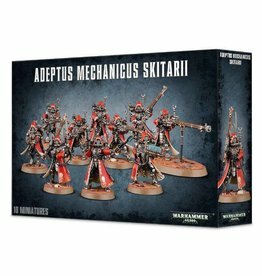 Perpetual motion repurposed for destruction rather than creation, they act as the Skitarii cavalrymen, charging into battle without doubt or hesitation. 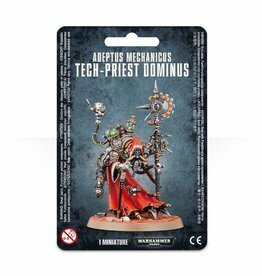 Contained in the box is a number of options, customisations and modifications - the model can be armed with either a taser lance or radium jezzail, with holstered versions of each available - a phosphor serpenta can be added to either configuration. 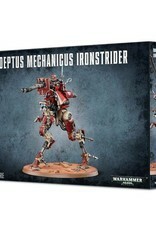 The legs can be posed in two different positions, the suspensors can be moved to different angles and the entire miniature is covered with the sensors, monitors and arrays typical of the Adeptus Mechanicus. 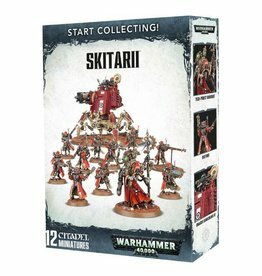 With 80 parts included, this kit contains everything you need to build either one Sydonian Dragoon or one Ironstrider Ballistarii, and comes with a small transfer sheet and a 105x70mm oval base.